Published by Chengdu Pinguo Technology Co., Ltd.
Camera360 for Windows Phone, created by the award winning developer Camera360, was the first app to pioneer the use of the innovative compass UX to allow users quick access to multiple customized photography modes on the Windows Phone. Equipped with a suite of professional photo editing tools such as manual exposure and focus, Camera360 helps you to perfectly capture every precious moment. Notice of New Product Upgrade: Dear Camera360 WP user. 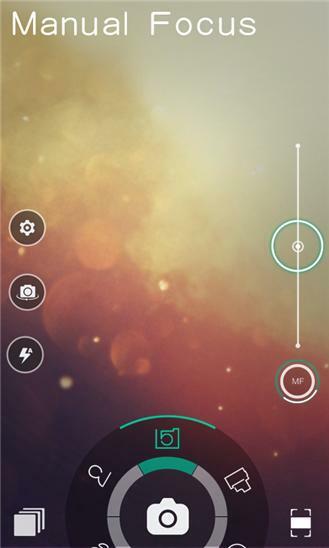 Our team has released a new photography application for the WP platform called Camera360 Sight. 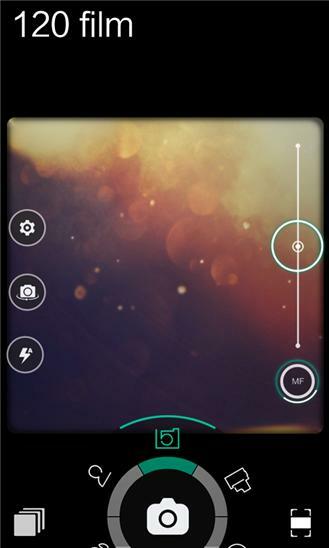 Camera360 Sight was designed to unleash the greatest potential of your WP camera. We have added more than 100 new functionalities, 80+ hand picked filters, and enabled support of photo capturing resolution of up to 38 megapixels. Camera360 Sight has a completely revamped photo management and editing system, ensuring the most optimized and intuitive user experience. For your information, your current Camera360 WP version will not be upgraded to support the Windows 10 platform. We want to thank you for your continued support of Camera360 and we sincerely hope you will find the new Sight product to be the best photo app for the WP platform.